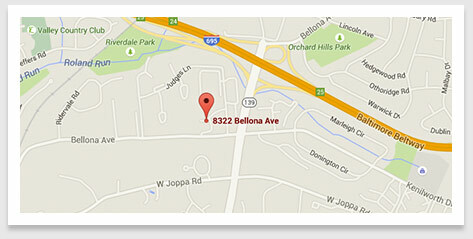 McInnes Palmer Orthodontics in Hereford and Towson, MD! 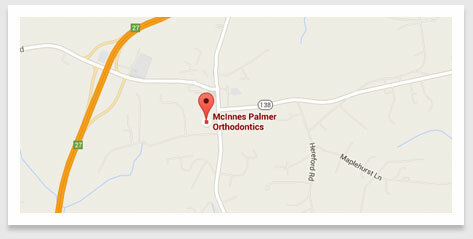 There’s a reason why everyone is smiling at McInnes Palmer Orthodontics. It’s because Drs. 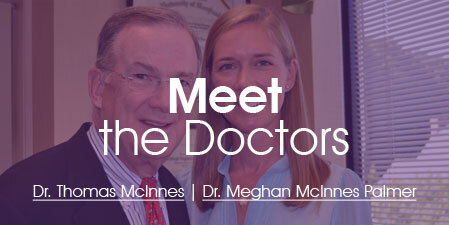 Thomas McInnes and Meghan McInnes Palmer are completely committed to their promise to make every aspect of your treatment as comfortable, convenient, and relaxed as possible. 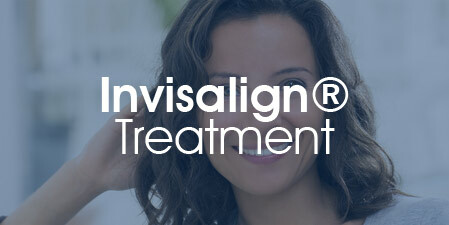 Our dedicated staff works with our orthodontists to provide a personalized experience for each patient. 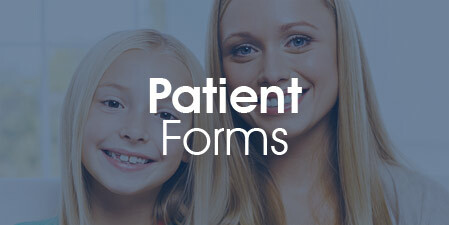 Your treatment will be customized to fit your exact needs and goals. We are happy to provide the most advanced and attentive orthodontic care in the Baltimore, Towson, and Hereford, MD areas because that is what makes our patients happiest. From the moment you first check in to well after the day your photo joins our Smile Wall of Fame, you will be treated like the most important member of our family — because you are! 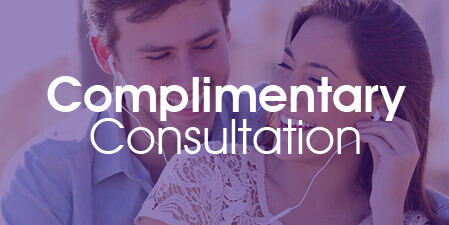 Call our Towson orthodontic office or our Hereford orthodontic office today to schedule your complimentary consultation.